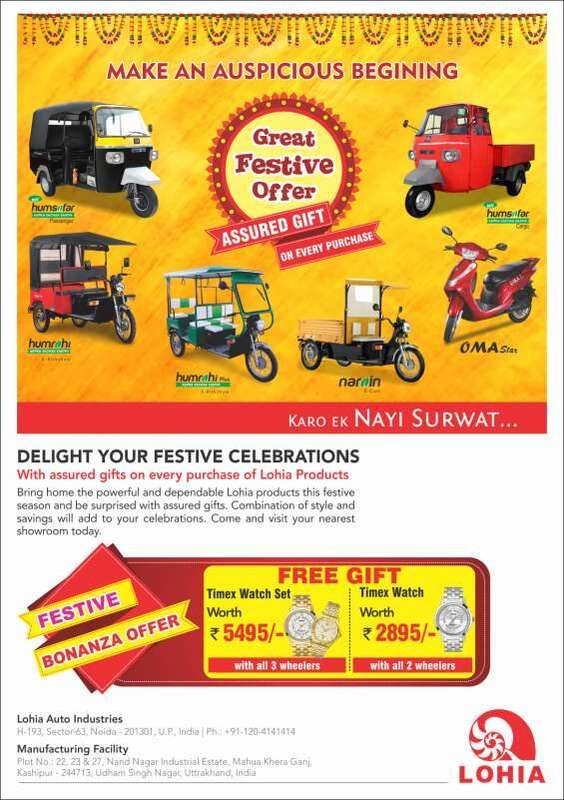 Lohia Auto is one of the largest electric two wheeler automobiles manufacturers in India. Check out their electric rickshaws two wheeler, three wheeler,electric two wheeler diesel three wheeler,Electric rickshaw ,Electric Scooter, E Rickshaws and all electronic vechicle.It is working towards better transportation in electric rickshaws that is transformational and sustainable. Plot (sale by owner) of lda in sec-5, gomti nagar extention, lucknow.